Though I've tried many other pillows, they were all one-size-fits-all solutions and I could tell the difference upon trying my Pluto Pillow. Whether you like to admit it or not, everyone wants to feel different and special. 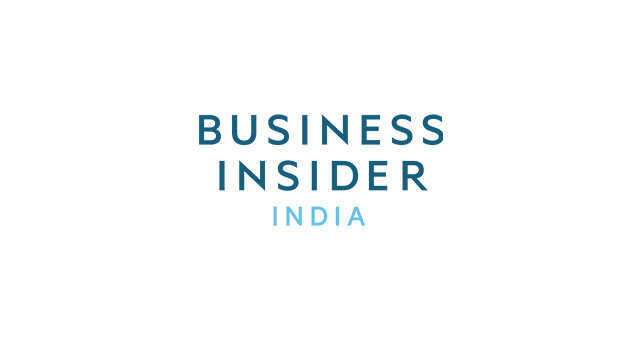 While people used to seek and connect with brands that fit their values, they now expect the opposite: for brands to do the work and reflect their unique needs and preferences. Today, from customizable mattresses and sofas to personalized vitamin packs and wine recommendations, there's no shortage of products that eagerly do so. 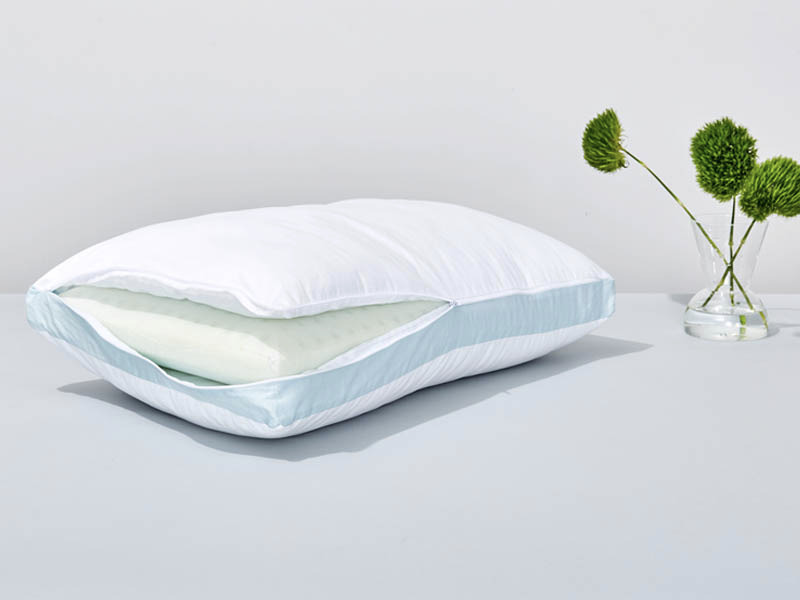 One product that's remained surprisingly untouched until recently is the pillow. 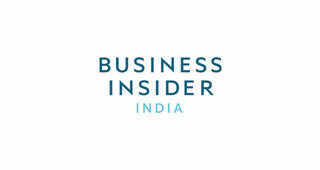 Now, a new start-up called Pluto is stepping in to fill that gap. 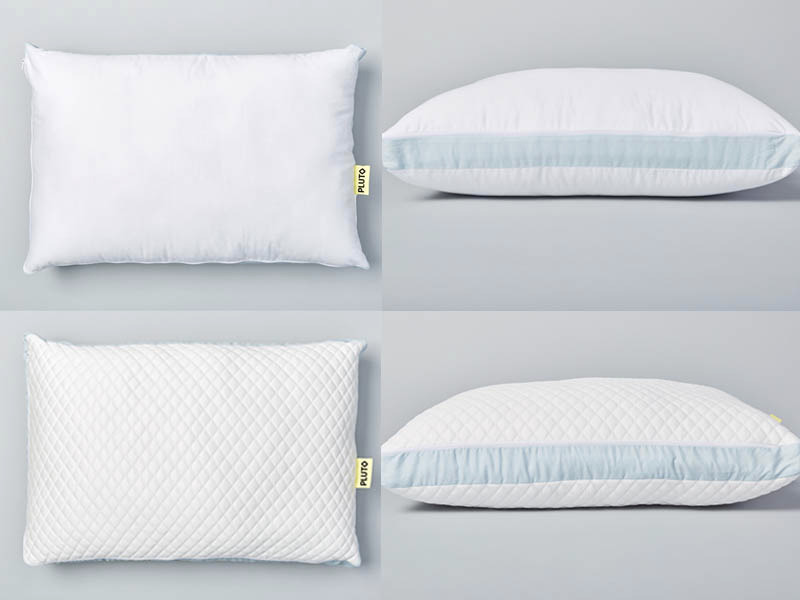 Launched in March 2018, it offers a personalized shopping experience that yields over 25 pillow variations to suit sleepers of all types. The final pillow you receive at your doorstep is based off an online questionnaire that asks about your body statistics, current pillow and mattress satisfaction (or more likely, dissatisfaction), sleeping positions, and pillow feel preferences. 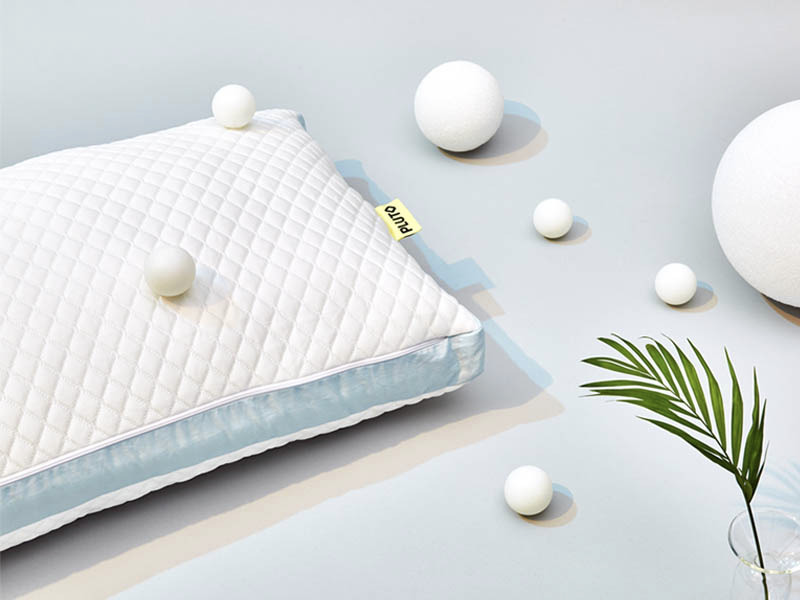 Founder Susana Saeliu says, "The only innovative pillows I found online were 'smart' pillows or 'adjustable' pillows - I just wanted a simple, high-quality pillow at a fair price." There are five parts of the Pluto Pillow, and each answer in the questionnaire gives weight to certain combinations of these five elements. The construction of the pillow itself isn't necessarily simple, but Saeliu's reference to simplicity has more to do with your interaction with it. You don't need to tinker with any mobile apps, unzip and physically add in or take out layers, or anything else that makes you do more work than necessary. The pillow's inner core is made of a high-performance CertiPUR-US-certified foam while the outer cover contains silky polyester microfibers. If you run hot while sleeping, your pillow will be covered by a quilted, polyethylene surface that's cool to the touch and stays cool through the night.